Tim Coughlin’s career arc is actually a circle. The 50 year old geologist did his PhD research on gold-system targeting methods in the Andes of South America. Later, as chief geologist for AngloGold Ashanti, Coughlin spent several years being a “first mover” in Colombia, which at the time was grappling with drug cartels and instability. 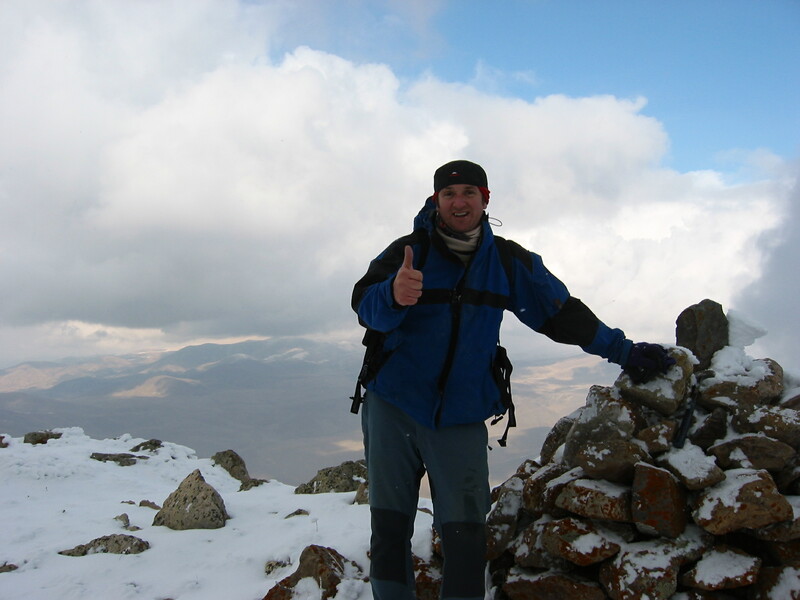 After stops in several countries including Armenia, where the former Lydian International CEO led the discovery and development of that company’s 5-million-oz Amulsar deposit, Coughlin is back exploring for gold in Colombia as CEO of Royal Road Minerals (RYR-V). 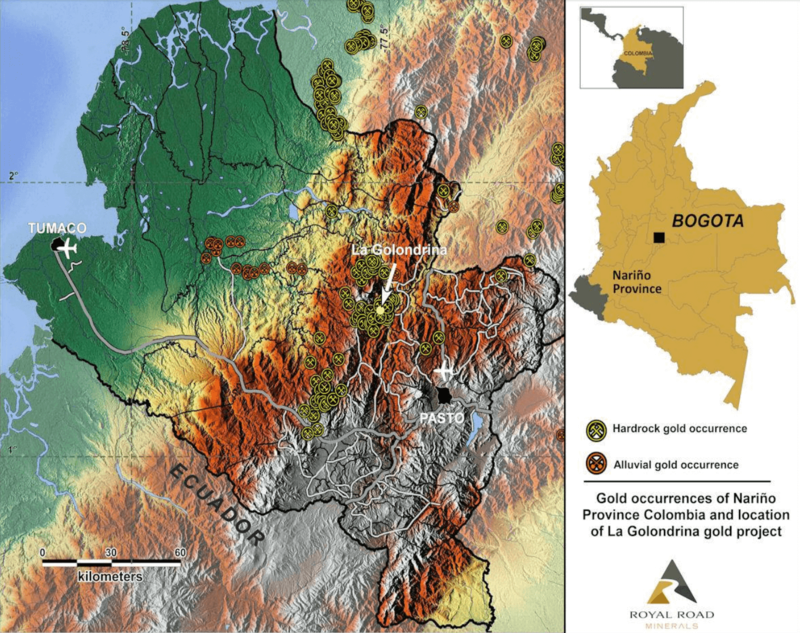 Royal Road recently signed a three-year option deal for a 100% interest in the Golondrina gold project in southern Colombia. “In Golondrina, I see the style of ore deposit I’d been paid to look for for about 15 years of my career,” Coughlin said of Royal Road’s flagship project, an intrusion-related gold system. The recent focus of exploration in Colombia has been on porphyry deposits (B2Gold, Sunward, Batero, etc.) or high-grade vein systems (Continental Gold, Gran Colombia, CB Gold, etc). Colombia is now an emerging player in the gold mining industry – Red Eagle Mining is building its Santa Rosa gold mine and Continental Gold is working through permitting on the high-grade Buritica deposit. It’s quite a different scene compared to when Coughlin and AngloGold colleague Chris Lodder first arrived in Colombia, Coughlin recalls. “We walked into the old licensing department, and people thought we were crazy. ‘Where did you guys come from? People don’t invest in our country,’ ” he said. The explorationists discovered there are a lot of growing pains when you’re blazing a trail in a country that has been written off by the mining industry. Coughlin’s most recent success was Lydian International (LYD-T), where he was president and CEO until March 2014. Lydian is building Armenia’s largest gold mine, with resources of 5 million ounces and estimated production of 200,000 oz annually. On Dec. 1, the company signed a $395-million construction financing package that includes a private placement, loan facility and gold and silver stream. There were about seven or eight kilometres of epithermal boulders, “all the right rocks coming down the hillside,” Coughlin recalled. Lydian shares ran from under 10 cents to above $3 as the company drilled and developed Amulsar. Things then got trickier as the company navigated a minefield that included permitting delays and new national park boundaries. Lydian International prevailed with the help of some heavy hitters, including shareholders the International Finance Corporation (a division of the World Bank) and the European Bank for Reconstruction and Development. After establishing his next venture, Royal Road Minerals, Coughlin contacted Hector Vargas, a former AngloGold colleague in Colombia, and the geologist reminded Coughlin of high-grade gold occurrences in what was a previously inaccessible region of southern Colombia. The prospect is an intrusion-related gold system set within what Coughlin believes is an entire underexplored district of similar systems. Mineralization is made up of high-grade veins and vein zones up to a metre wide within a surrounding stockwork system. Coughlin believes the prospect has good size potential and may be amenable to both open-pit and underground mining. A small-scale mining group is currently developing the high-grade veins, which commonly contain visible gold and grade in excess of 25 g/t gold. Gold could be processed through both gravity and cyanide, and there are already three operating cyanide plants within 10 kilometres of the project: “The fact that these plants are there ticks a big box for us and illustrates that the region is an established and well-organized mining district,” Coughlin remarked. The Golondrina property was reviewed by AngloGold under a deal with the local owner in 2011-2012, Coughlin said. They collected selective samples of vein material, which returned an average of 13 g/t gold from 51 samples. During that time, however, AngloGold’s primary focus was on developing the +30Moz La Colosa project, also in Colombia, according to Coughlin, so they terminated the deal and backed out. 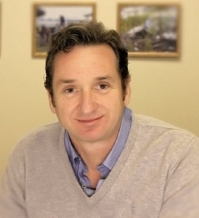 AngloGold geologist Hector Vargas – now Royal Road’s managing director for Colombia – kept in touch with the property owner. And in October, Royal Road signed a three-year option deal at La Golondrina that requires a drill program of 1,500 metres, a $50,000 payment when drilling starts and $20,000 a year while the option is in place. A feasibility study must be completed within the three years and there’s an option to extend the deal to six years. “It’s a big undrilled body with over 400 metres of known vertical extent. We know there’s gold there, but we need to resolve the stack density of shallow-dipping veins and the bulk grade in the stockwork areas to prove the gold grade is significant over large areas,” Coughlin said. He wants to drill at least 3,000 metres next year and do some metallurgy, as well as re-work some geophysics. Royal Road’s partner is a third-generation small-scale miner who used to run the local mining cooperative and is well-respected by both his employees and locals, Coughlin said. The option deal also includes a 20% net profit royalty on the project. There are still a few areas in Colombia with “bad boys,” as he calls them. But Coughlin said his team is employing the same “soft touch” approach that worked during some treacherous times in Eastern Europe. Building relationships is preferable to donning bullet-proof vests, every time, he says. Royal Road emerged out of Tigris Resources, a junior Coughlin ran that had some lower-grade bulk-tonnage projects in Turkey. Royal Road IPOed on the TSX Venture Exchange in April and recently sold the Turkish properties for $250,000 and a royalty in order to focus on La Golondrina and Colombia. If money was no obstacle at La Golondrina, Coughlin said he “would be drilling the hell out of it.” A priority is to finish channel sampling and take a laser survey that maps all the underground tunnels currently being used by artisanal miners. Royal Road had about $1 million in the treasury as of Sept. 30, a burn rate of roughly $50,000 a month and owns a royalty on properties in Turkey. Coughlin and Hector Vargas are the company’s only two full-time employees, and Royal Road just hired Cindy Davis, a new (part-time) CFO, Coughlin said. Royal Road is headquartered in Jersey – Coughlin went there for a board meeting once, and stayed. The British property has a flat 20% income tax and no capital gains tax. Coughlin, who was born in the U.K. but grew up in Australia, typically flies to Bogota out of either London or Paris. As Royal Road shares have sunk with other junior mining issues, Coughlin has been adding to his roughly 5% stake in the public market. Sprott’s Rick Rule is a shareholder, as is Warren Irwin of Rosseau Asset Management. The company plans to be aggressive in Colombia, and Coughlin thinks his background, contacts and “hard lessons learned” will serve him well. Ideally, Coughlin says, he’d like to bring in a large shareholder and be part of a well-financed, powerful team that believes in Colombia.